Crossroads2035 / New Here? / What Can I Expect? 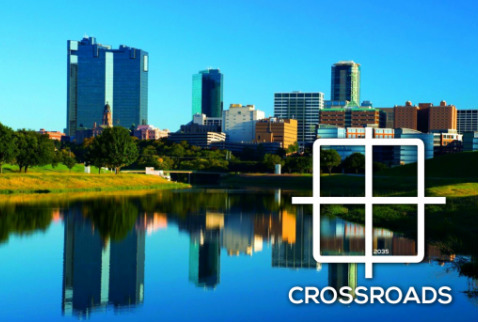 At CROSSROADS 2035 we provide a casual, come-as-you-are atmosphere for you and your family. Our services start with a passionate, 30-minute worship experience followed by a brief time of meeting those around you. We'll then study scripture with a life-changing presentation of God's Word and end by giving you opportunities to take next steps and grow closer in your relationship with God.